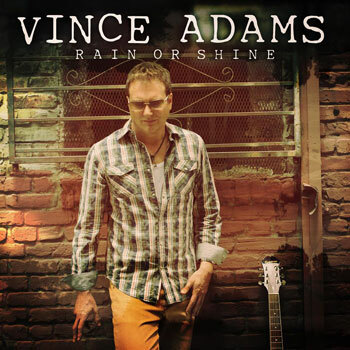 Vince Adams, an independent singer and songwriter from Los Angeles has released his new album entitled “Rain or Shine” on Feb. 8. Few rock n’ roll songwriters today succeed at blending genres, being literate, and being catchy as well as Vince Adams. “Rain or Shine” is nothing if not compulsively listenable. Think of it as the sonic equivalent of a page-turner – every song is dynamite, different from the previous track but just as exciting. 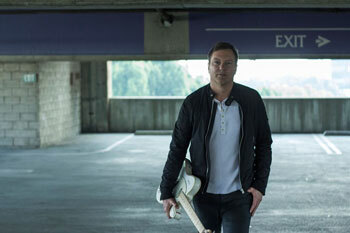 The soft songs are gentle and loving; the rave-ups are toe-tapping and hard-charging. Some songs are better than others, certainly, but all are good. This is an album you have to listen to all the way through, no skipping tracks, no stopping halfway through. The variety of styles on this album, the nuanced and skilled songwriting, and the gutsy, heartrending vocal performances – all add up to a great album. Adams shows his ability to play to the gamut of human emotion and experience, though here it mostly feel-good music. From the moment “Drinking About You” kicks the album off, he uses crescendo after crescendo, and memorable choruses to create an unforgettable listening experience. But Adams’ talents certainly don’t end with his unsurpassed musical know-how; his mastery of the lyrical arts is also proven in this, his newest album. From the love songs like “Stay” and “Love is Gone” to the anthems “Red Brick Lipstick” and “While You’re Here” ; Adams seems to always have just the right words, to let you know you’re not alone in any of the ups and downs in life. 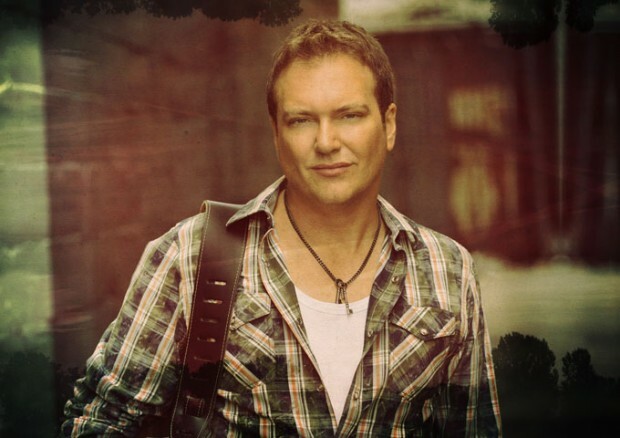 Vince Adams has the same visceral authenticity of the legendary Americana-prophet, John Cougar Mellencamp, as well as the anthemic pop-rock catchiness of Canadian multi-platinum seller, Bryan Adams. He knows how to have a good time and just let loose with his music. 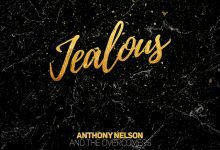 His lyrics are supported by fairly traditional rock instrumentation: acoustic and electric guitar, bass, drums, and piano and a few others mixed in. The band moves smoothly between the changes in Adams’ songs, hitting nice grooves and maneuvering builds powerfully and effectively. Vince is one of those extremely rare talents who can get away with putting 10 tracks on an album and not bore you after 5. You lose yourself in the lyrics, and the music which sweeps you through every feeling, and back again. It’s one of those ’emotional’ records that captures your imagination and never feels stale or tired no matter how often you listen to it. You often hear that someone is the newest, hottest artist, only to be let down with all the hype and nothing to back it up, but after the first listen to “Rain or Shine”, you will be hooked. Each and every chorus is an uplifting earworm that FM radio stations were specifically created for. And the list of potential classics is endless, from the robust cleverness of “Drinking About You”, to the melodic sweetness of “Stay” and the soaring rhythms of “Drink The Water”. Of course the key to the success of these songs is that Adams doesn’t only have a great voice, he’s got exactly the right one for this brand of music – raspy, soulful and melodic. In conclusion, Vince Adams is a contemporary independent singer-songwriter without equal, one of the very few indie artists that can truly aspire to greatness. 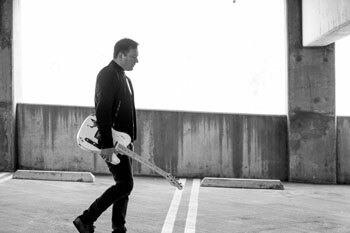 He can deliver songs with an Americana-tinged focus, or straight-ahead alt-pop sound, as well as guitar-driven, balls-to-the-wall rock and roll music. “Rain or Shine” is an outstanding piece of work from an outstanding singer, songwriter and performer. Grab your copy of “Rain or Shine” now on iTunes, Amazon, Spotify and everywhere fine music is sold. Go the Vince Adams official WEBSITE or follow him on FACEBOOK.